Superlatives are easy. But sometimes they are justified. 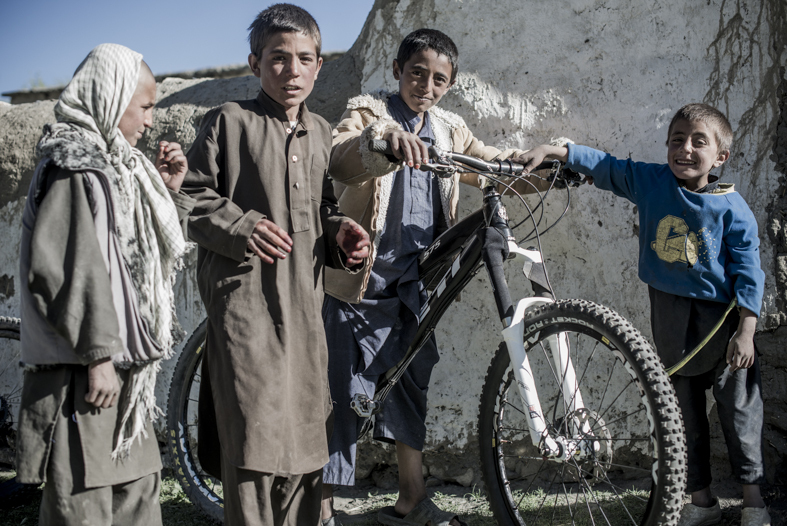 Finally, the dust has settled on our June mountain bike expedition to Afghanistan, and the first glimpse at some of my shots in a 50 page online Flipbook magazine along with Anthill’s first incredible film from the trip are online now. You can see both here, at Bikemag. First day, last descent. Off camber, loose and 600m of vertical into a raging river doesn’t mean we’re not going to ride it. Tough day. Great finish. In reality it has taken this long for the dust to settle, for my mind to process what we have achieved. Superlatives or not, this did prove to be the most ‘out there’ MTB trip I have ever undertaken, and shot. And those that know me, know that I am not shy of having tucked more than a few ‘out there’ MTB trips under my belt before. 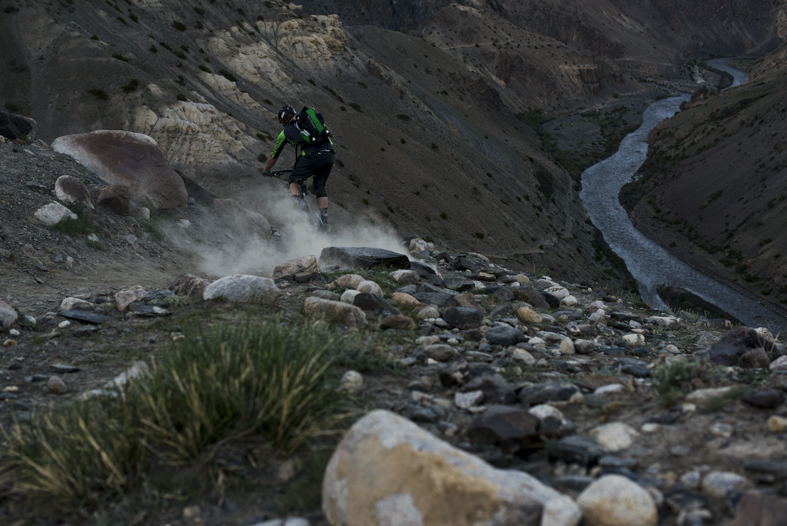 This one, the first ever MTB traverse of the Little and Big Pamirs of Afghanistan’s Wakhan Corridor, was ambitious to say the least. I knew it was before we went, and I knew it was when, after 5 days of rough and scary travelling, we reached our ride-start point and our guide pointed out a series of geographical features on the map, each of which could spell a retreat: raging glacial rivers swollen by snowmelt, 5000m passes buried under snow too deep to traverse. Bikes are nothing here, but it doesn’t stop everyone wanting a go on one. Our 12 day ride-hike-camp was punctuated by challenges -including one retreat- and proved physically and mentally taxing at every stage. There is nothing easy about Afghanistan it seems. It’s perhaps what makes the people so incredibly tough. And without them we would have got nowhere. 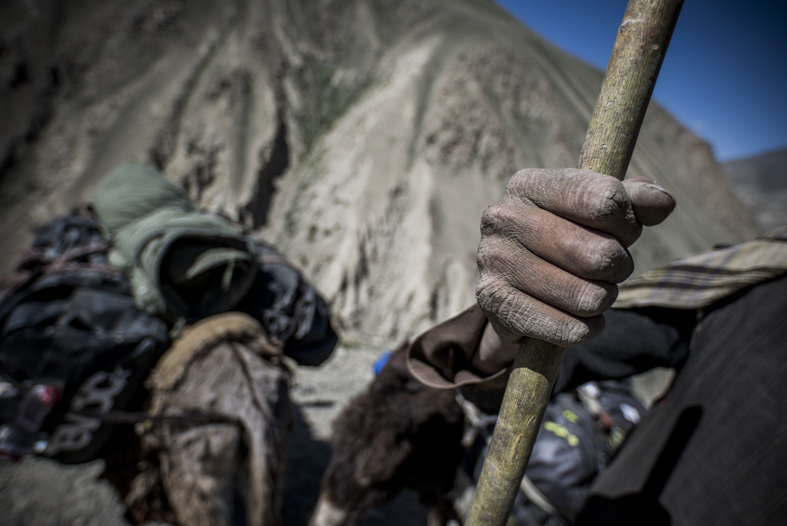 Away from the ugly war that tears the country apart only a few hours to the south, the people in the Wakhan were the most friendly, helpful and welcoming I have ever met. And the beauty of digital photography is being able to share the photo experience with subjects like this, right there and then. Afghanistan: possibly the toughest place on earth? But being immersed in such trips with their incessant demands on energy reserves sometimes means not quite realising what you are doing, while you are doing it. And that’s what I mean about the dust settling. Sometimes such expeditions are such a sensory overload that it’s only later, when the film and images start to emerge, and you can stand back and look again, that you realise what you have achieved. As a photographer, a mountain biker and as a regular person with a piqued desire to see parts of the world that are deemed ‘off limits’ and engage with the people there, fills me with immense pride. 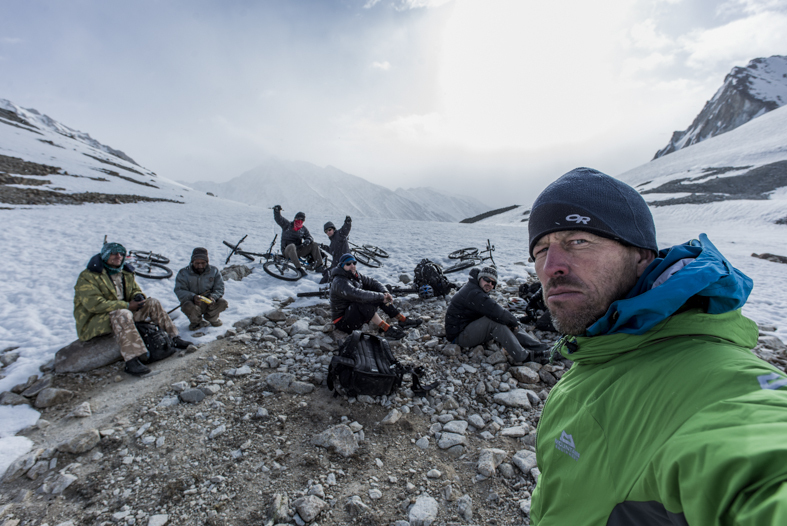 I’ve had the same experience shooting snow expeditions in Deeper and Further with Jeremy Jones/TGR. Of course, it won’t be long before the niggling urge to kick up the dust once more grows into a nagging compulsion to travel again But in the meantime, if the flipbook images on bikemag.com spike your intertest, then look out for the complete print story, with fresh photos, out in several mags October onwards. 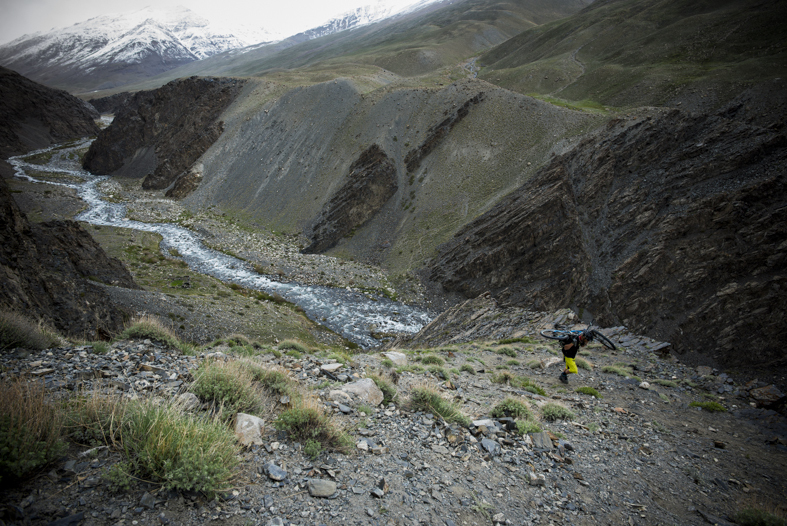 Matt Hunter engages with a local Kyrgyz kid. Wheels are not seen here. Yaks and horses are the means of transport for everything. Choosing the right kit for trips like this can be testing. For the gear geeks, I used the Nikon D600 (very portable and did well in the dusty/cold/snowy/hot environment) with Nikon 70-200 f4, Nikon 50 f1.4 and Zeiss 18 f3.5 glass for the action, and my Leica M9 with Zeiss 18, 28, 50 and 90 glass for the travel. Lifeventure drybags kept my mind at ease during the many raging river crossings. Osprey Escapist 30 carried it all on my back. Mountain Equipment outerwear kept me dry and warm in the blizzards, and Mavic ride clothing kept me comfy and dealt with the odours of 12 days out without a bath. Mavic Alpine XL shoes are my go-to shoe for hike-a-bike missions. My Yeti 575 was the perfect bike. Again. 4900m up and there is only one way ahead: down.